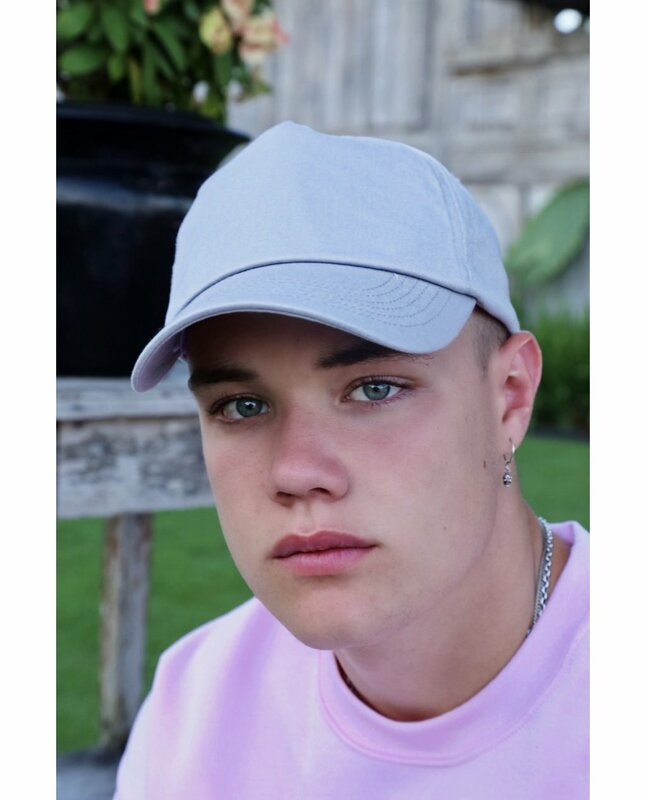 5 Panel cap with adjustable rip strip. 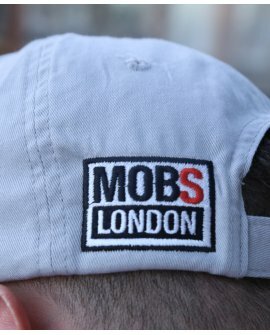 With Mobs Logo Embroidered on rear panel. Beechfield is committed to upholding the highest ethical and environmental standards throughout our entire supply chain. We operate according to an ethical policy that protects and rewards every individual involved in the manufacture and supply of our products. The ethical policy references and respects local laws, with regard to wages, health and safety, workers’ welfare and human rights. It expressly forbids the use of coerced/forced labour, including child workers. Our field based staff carry out full audits on all of our manufacturing partners to ensure that our ethical standards are constantly maintained. We endeavour to protect the quality of the environment through sound environmental practice. We ensure that our manufacturing partners meet or exceed all local environmental laws and regulations, and we promote energy efficiency and the reduction of waste at every stage of production. And we stay continually updated on REACH legislation, commissioning regular fabric and component testing to ensure compliance with this strict European product safety and environmental protection standard. We know the value of your image and good reputation. You can rest assured that choosing Beechfield will only ever enhance your own ethical and environmental credentials.